When our school made the decision to go 1:1 in year 6, we had several parents who expressed concerns as to whether or not the children would become too isolated. Would they begin to prefer working by themselves and avoid collaborating with their peers? If they have their own device – why would they need to interact with each other? Thankfully, over the past few years we’ve been able to demonstrate how giving a child their own iPad actually gives them far more opportunities to collaborate and with a far wider audience than ever before. A recent activity around balanced arguments really hit home just how far we’ve come on our journey. Initially the children were sent home with a QR code that directed them to a Padlet wall I’d created (at present the children don’t take their device home). On the wall was a short movie about school uniform which they were asked to watch and discuss with their parents. When they returned to school the next day they worked in groups discussing some of their thoughts. 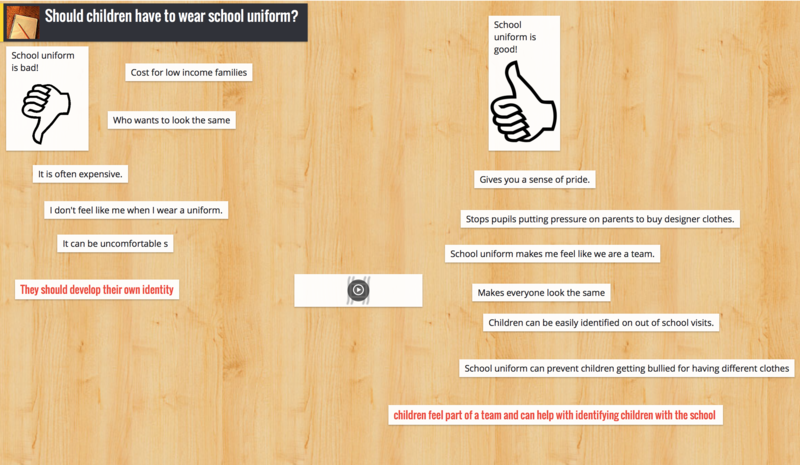 They added these to the Padlet wall so we had everyone’s ideas in one place. There are plenty of great Mind Mapping apps in the app store but one we’re really fond of is called ‘inspiration maps’. There is a free version and a paid version (£7.99). The free version allows you to create 5 free mind m aps, which sadly you can’t delete, so once you’ve made your 5 you have to buy the app. 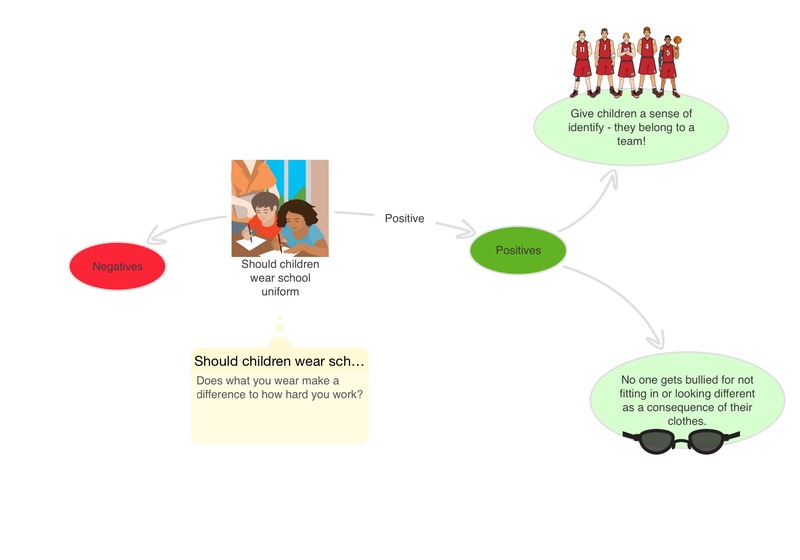 The children were asked to use ‘inspiration maps’ to plan out a balanced argument by choosing the three best arguments for and against school uniform. These could either be their own ideas or some that they had learnt from other children in the class. Once they were happy with their plan they used Adobe Voice to create their balanced arguments. Adobe Voice has several templates and some children opted to use the ‘Explain Something’ template, others however started from scratch. The end result, apart from being incredibly detailed and professional looking, was a product of working with their parents, their peers and then individually. 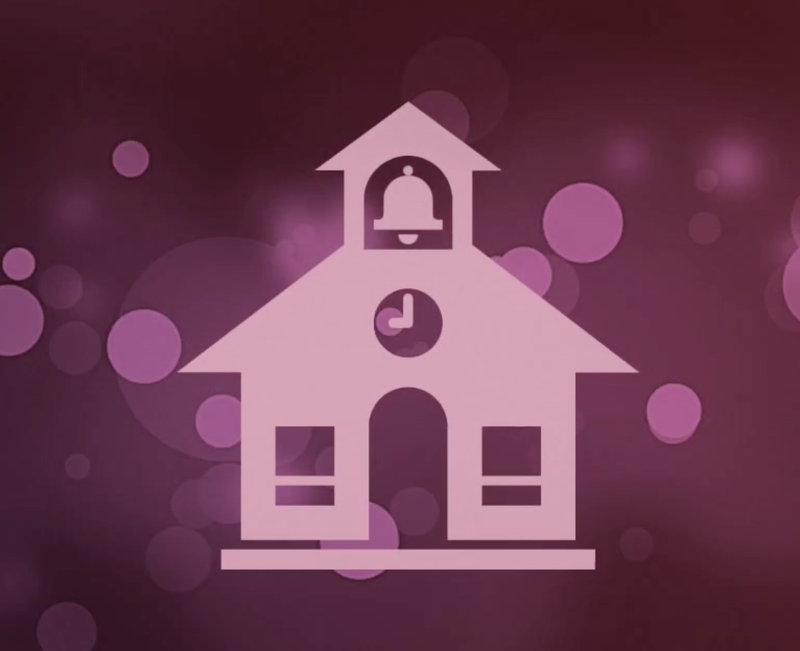 Furthermore once loaded on the school website their work becomes accessible to a global audience. The children have never collaborated on quite such a scale before!